We did a simple Mattermark search to surface the fastest growing startups in Los Angeles with < $10M total funding and employee growth month-over-month >1%. We ranked the list of 27 companies by our Growth Score. 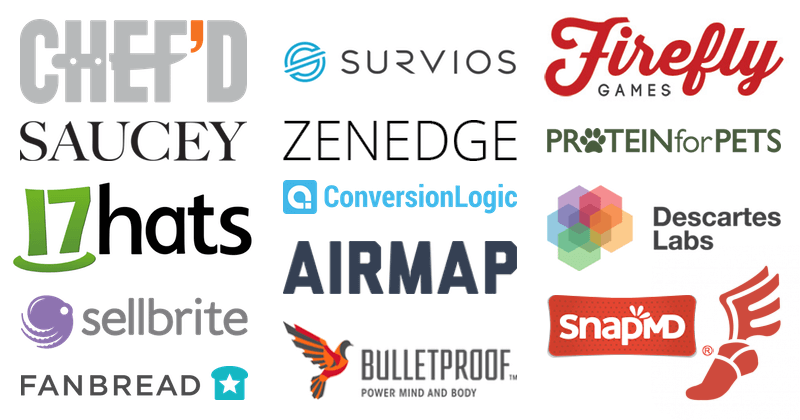 Here are the top 15 startups. It’s become fashionable to be a bear on startups, and the larger equity environment. At least for this venture capitalist, things aren’t as bad some claim. Are unicorns over? Not at all, according to Storm Ventures’ Anshu Sharma. Here’s what he thinks.